Submissions are accepted via electronic submission only through our partner websites FilmFreeway, Withoutabox, and NetworkISA. There is no limit to the length of the projects you submit. Projects can be in script or treatment form. Scripts must be written in English or French, but can be in any film or television genre. Entrants are prohibited from contacting the judges during the competition. Any entrant who attempts to contact a judge will be disqualified and their entry fee forfeited. The decision of the judges is final.  Entry fees for screenplay entries are posted on our partner websites and are non refundable. Employees and family members of the film festival are not eligible. All entries must be the original, and unpublished, un-produced, un-optioned work of the entrant. The entrant ensures that he or she is the sole author of the work and that it does not infringe on any existing copyright. All winners are responsible for their own U.S. income tax withholding. The competition, its judges, and its officers accept no liability whatsoever for any claims of damages, real or perceived, by any entrant(s) as a result of their participation in this contest. Industry distribution should in no way be in interpreted as a guarantee of future representation or success. Whether or not industry partners choose to work with finalists, is done so at the sole discretion of each and every individual company. We can not force our industry partners to option your property and or sign you as a client. Past prizes listed in winner reviews should not be construed as current prizes. All current prizes are spelled out on our website. We also do not reveal the names of recipients on our industry distribution list. Entrants must be 18 years or older to enter the contest. Misrepresentation of age, upon discovery, will forfeit entry and fees to the contest. Contest is void where prohibited by law. Writers retain all rights to their scripts. All persons from anywhere in the world are eligible; however the material submitted must be in English or French. Professional writers, journalists, poets, and previous contest winners are eligible. Material must be your original work. We do not provide feedback, notes, grades, or rankings of any kind. We assume you already know how to write at a professional level and that is why you are entering this contest. By submitting your material you agree to be added to our email list, but can remove yourself by unsubscribing at anytime.  Please note that the Toronto Screenwriters International Screenwriting Competition is in no way affiliated with any other film festival, screenwriting competition, film school, or film related enterprise or organization including, but not limited to TSC, TCA, TWA, Tisch, and or TIFF. TISC reserves the right to revoke recognitions status at any time with or without cause. All judging is done at our sole discretion. We may have outside input, but all judging and all decisions are made at our sole discretion. To prevent tampering we do not reveal the identities of our judges. We do not offer script notes and or script advice unless paid for at the time of entry. We are looking to reward professional level writers that we can help get to the next level by recognizing their work. If these are services you desire, we recommend hiring a script consultant. These services can be found via a simple google search. By entering the competition you hereby accept these competition rules.